Lindsay Lohan is nothing if not persistent. The embattled actress re-emerged from a bumpy 2013 at the Sundance Film Festival on Monday to announce her newest project: a psychological thriller that she'll both produce and star in, according to The Wrap. 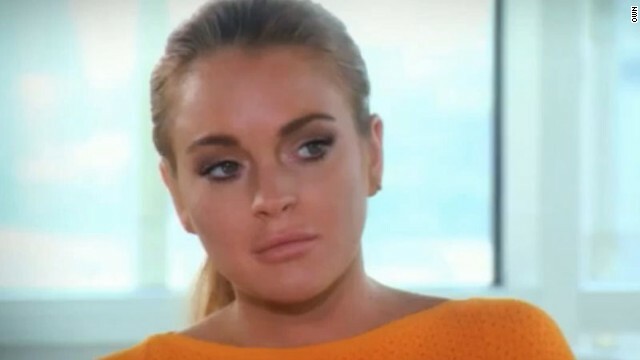 In a new sneak peek of an upcoming interview, Oprah Winfrey is trying to get Lindsay Lohan to OWN up. The 27-year-old actress will sit-down with Winfrey on "Oprah's Next Chapter" on August 18 for an exclusive interview, one that'll delve into Lohan's battles with substance abuse. Lindsay Lohan once said that a film set is one of the safest places she can be, and it looks like that applies to late night talk shows, too. 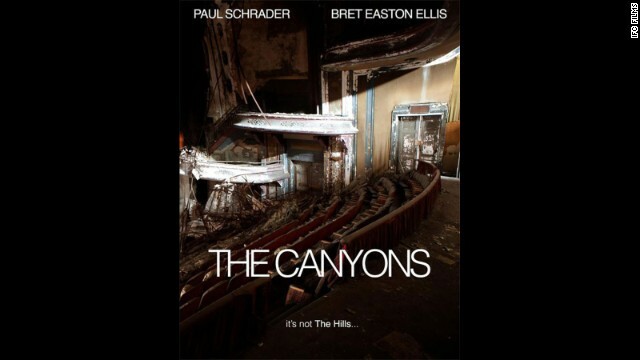 Lindsay Lohan may be in rehab, but the promotional machine behind "The Canyons" is chugging right along. IFC Films has released a trailer for the August 2 feature, which has been endlessly chronicled for some of the drama LiLo brought to the set. Lindsay Lohan turned 27 on July 2, and since she's still in rehab her "team" brought the party to her - sort of. On her Twitter account, "Team Lohan" rallied the star's followers and tweeted supportive messages to Lohan herself, who switched to a new treatment facility in mid-June.